Select photos you like; we'll recommend wedding caterers in San Diego Try now! 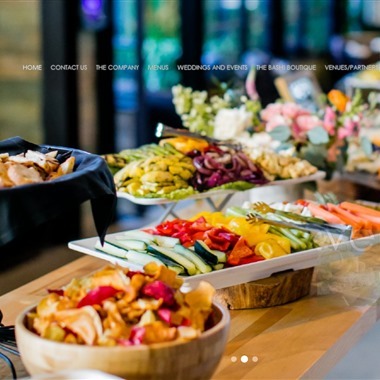 With an innovative and fresh approach to catering, The Wild Thyme Company raises the bar for off premise catering in San Diego. Our wedding specialists will help you plan your fairytale day, assisting with everything from venue selection and floral displays to food and entertainment choices. 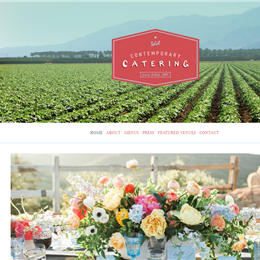 Bekker's Catering has come from humble beginnings to become San Diego's longest established and most reliable catering and event planning company. For your special day, we have created complete packages including Appetizers, Dinner and Essential Services. 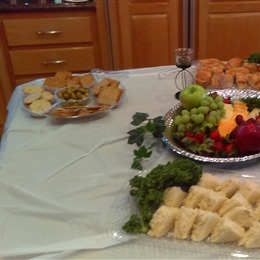 Affordable Affairs Gourmet Catering is at your service to make your event special. Our delectable food choices and exceptional service have earned us the reputation as one of San Diego’s most popular wedding and event caterers. 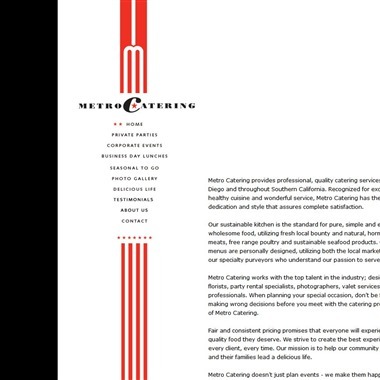 Metro Catering provides professional, quality catering services in San Diego and throughout Southern California. Recognized for exceptional, healthy cuisine and wonderful service, Metro Catering has the distinctive dedication and style that assures complete satisfaction. 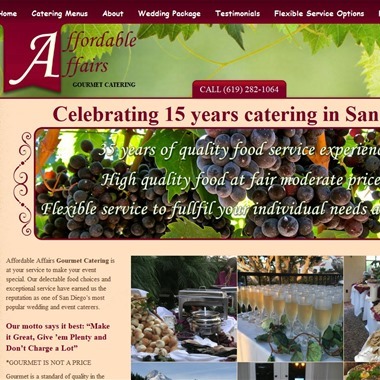 We are proud to be the top San Diego wedding catering company. 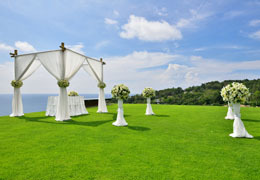 With years of expertise, and a long track record of happy clients, we understand the intricacies of the wedding day. 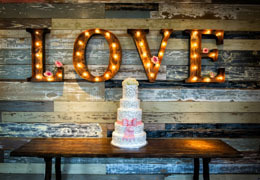 We plan the menus accordingly for a fun-filled reception that reflects your personality. Whether your tastes run formal, casual, traditional, or eclectic, our dining options are sure to please. 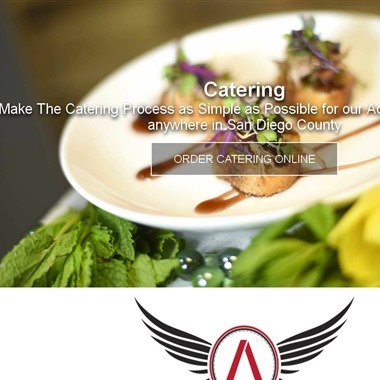 All Aspects Catering & Events is San Diego’s Finest Catering & Event Planning Company that serves the San Diego and Riverside regions. Our goal is to provide a memorable experience to all our clients looking to host an event ranging from simple to extravagant. Your experience with All Aspects Catering & Events will definitely be one of a kind. The Admiral's Experience specializes in the highest of professionalism and quality service catering. We execute events ranging from weddings, corporate , exclusive and VIP events, private parties to in-house personal chef's, with military camaraderie and precision. Gourmet Island truly caters to your wishes. We take the hard work out of planning your next party or your office activities and let the food experts at Gourmet Island do it for you. 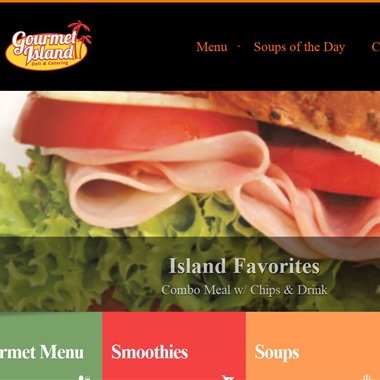 Gourmet Island will plan your menu and prepare the platter of your choice. You will rest assured that the food will look appealing and taste delicious.